What are the applications of simulation with Simcad Pro? 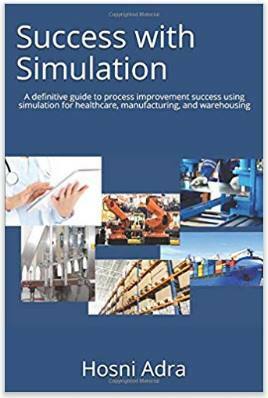 Simcad Pro simulation software can be successfully used for business process improvement in multiple industries including manufacturing, automation, logistics, distribution warehouse, food and beverage, services, and more. Simcad Pro, offers an intuitive and interactive 2D/3D simulation environment to improve, optimize and visualize process flow systems. 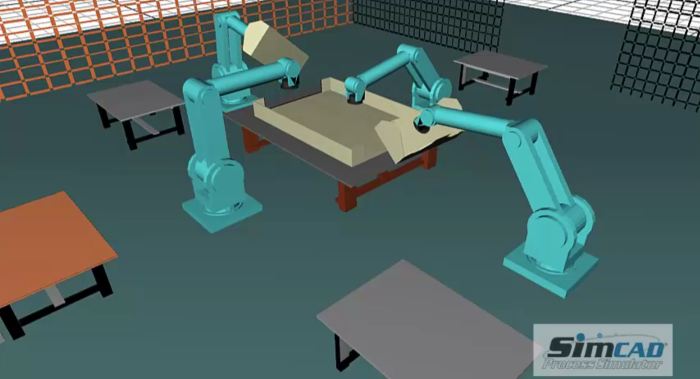 Simcad Pro enables users to model, simulate and optimize all aspects of the operation in a highly visual 2D, 3D, and VR setting. Simcad Pro is a powerful business process simulation software for business process improvement (BPI) solution applied in: production operational improvement, logistics and supply chain planning, scheduling, warehousing, automation and robotic solutions, overall healthcare improvement, and any process based operation. 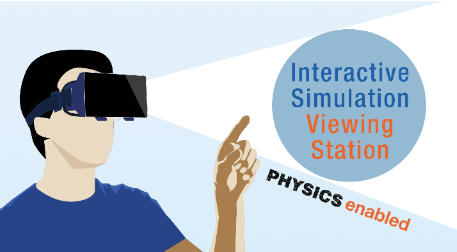 Process simulation provide a way to analyze and optimize the process flow in a visually rich 2D/3D and VR setting. 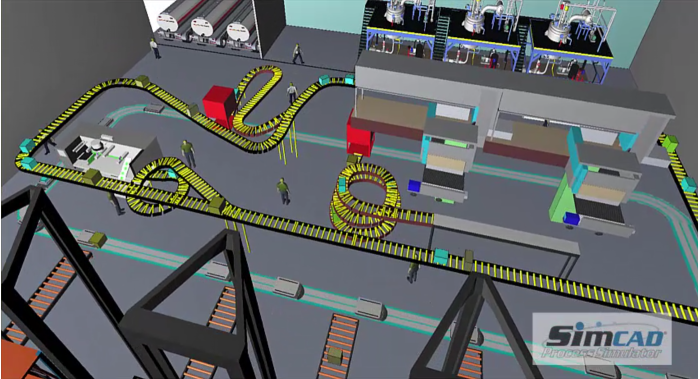 Click for overview of using Simcad Pro Manufacturing for process improvement applications. 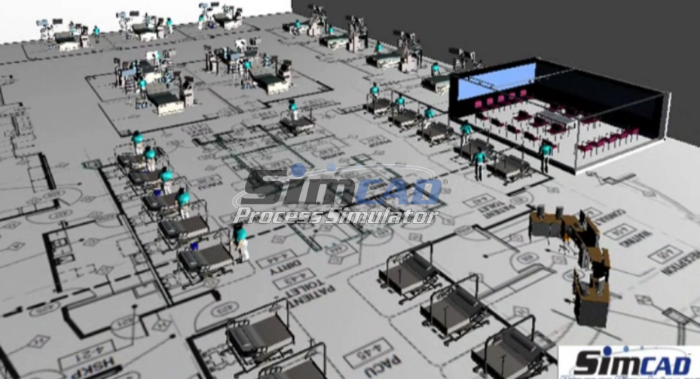 Click for overview of using Simcad Pro Health for process improvement applications. 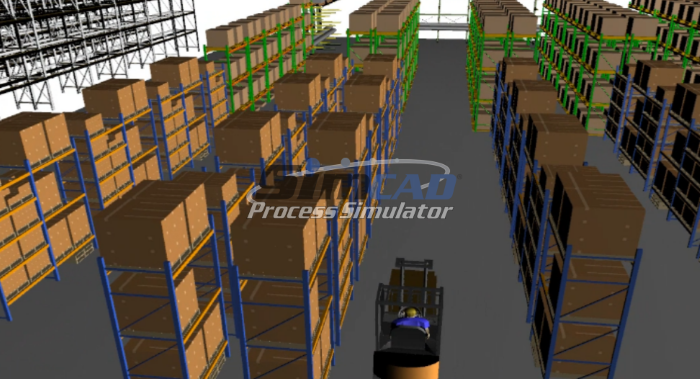 Click for overview of using Simcad Pro Warehouse for process improvement applications. 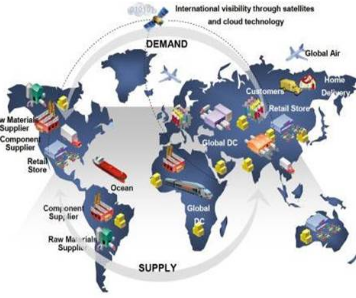 Click for overview of using Simcad Pro Logistics for process improvement applications. Click for overview of using Simcad Pro Automation for process improvement applications.